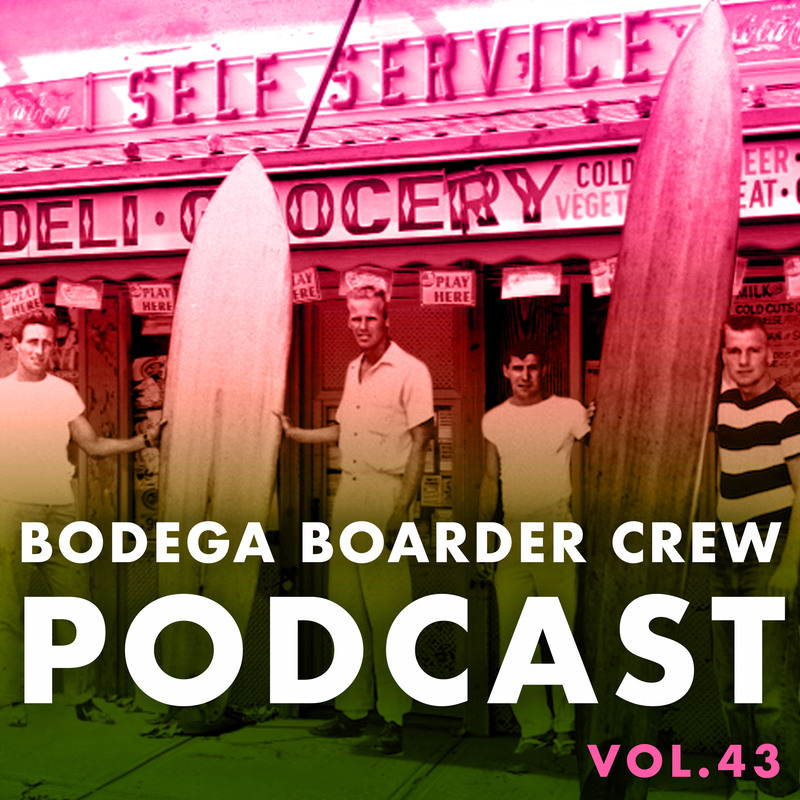 This episode we shed light on some of the illest surf shops in the game. We politic with Happy Battle Surf Co (@happybattlesurfco), Surfy Surfy (@surfysurfy), Thalia Surf (@thaliasurf), Mollusk Surf Shop (@mollusksurfshop_venice) and Daydream Surf Shop (@daydreamsurfshop) about their brands and why they do what they do. We also have some short takes featuring a clip from @jackcolemanpluto, a clip from @true_ames featuring @tyler_warren. This one is a long episode so make sure to set aside some time and walk those dogs before you crank this joint up yo. 6. Niggas - Notorious B.I.G.